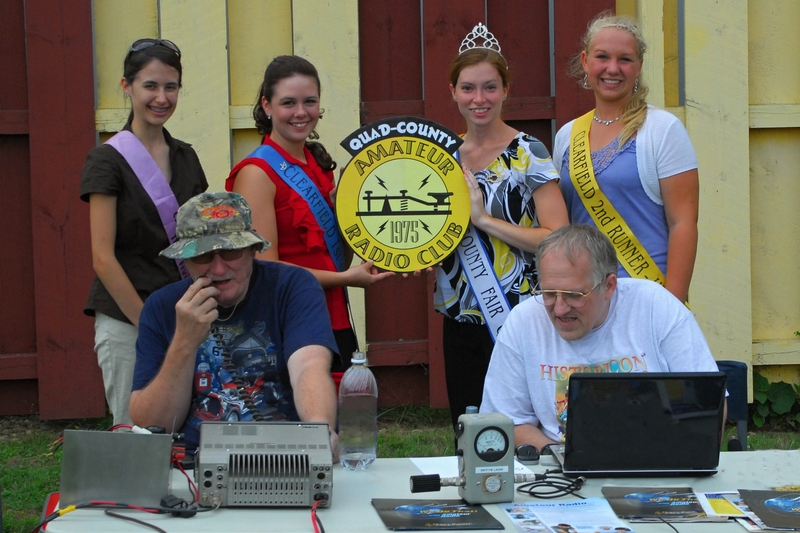 TThe Quad-County Amateur Radio Club has instituted a new program for voluntary contributions to fund the club’s Educational and Outreach programs. 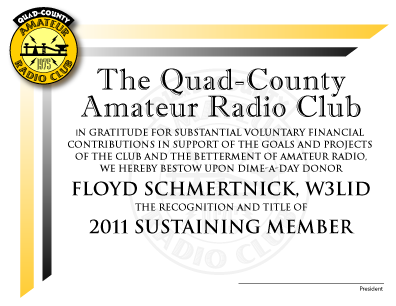 The leading priority for Amateur Radio clubs nationwide is the recruiting and training of new Amateurs. 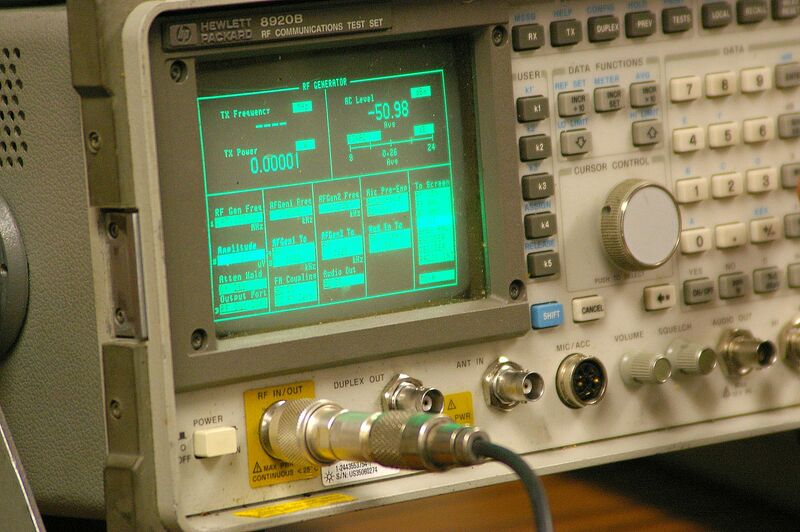 Without them, we will witness the end of Amateur Radio. It takes money to make the wheels of the "New Ham Factory" spin, and club treasuries are already overstressed due to inflation and declining membership. This voluntary donation program allows those members who can afford to do so to contribute additional funds above their annual dues to specific programs of the club. It takes money to make the wheels of the “New Ham Factory” spin, and club treasuries are already overstressed due to inflation and declining membership. The voluntary donation program allows those members who can afford to do so to contribute additional funds above their annual dues to specific programs of the club. When suggesting this program to the Quad-County club, I recommended the monies all be earmarked for our Educational and Outreach efforts. Educational is self explanatory: Teaching licensing classes and giving license exams. But there is a promotional aspect to that as well. The League has produced many public service spots for radio ans television, but there are some small costs involved in obtaining them and supplying them to media outlets. Additionally, there are printed publications and handouts for the public and schools. These carry a cost as well. Finally, one of the best ways, even in this Internet age, to attract new hams is to place a license manual in school and public libraries. They are not cheap. Our Volunteer Donor program makes this activity possible without bankrupting the club. Outreach is a fairly new word. Organizations such as ours use the word a lot. It means providing services to people in our communities who are not (yet) members. Some are hams who haven’t become active with their neighbor hams. Some aren’t hams but have an interest in our activities. 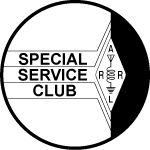 Finally there are other, non-Amateur Radio organizations whose goals intersect with ours… Scouts, Civil Air Patrol, Public Safety agencies, Red Cross, Salvation Army… It’s a long list. We incur some expenses providing these organizations with printed literature, and providing program materials such as DVDs about Amateur Radio they can show their members. Consider becoming a Dime-A-Day Donor today. The money will absolutely go to a cause you believe in: Bringing new hams into the hobby.